Round 3 of Empowered Babes, Empowering Babes! 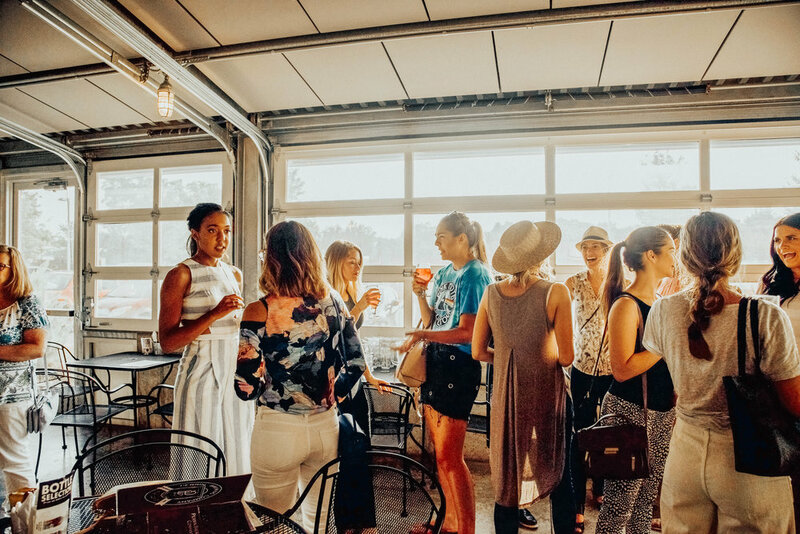 Around 40 women from all over West Michigan gathered at Perrin Brewing Company for the third Empowered Babes, Empowering Babes meet-up. 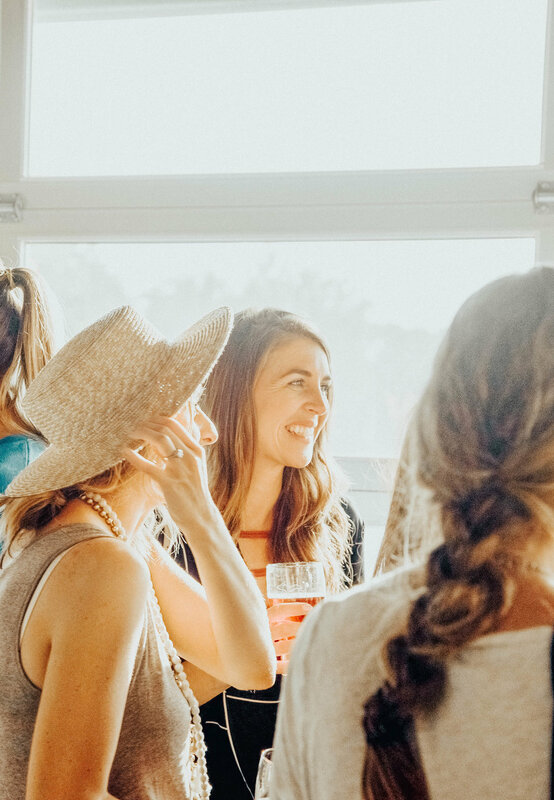 It was amazing to connect with each other, enjoy a delicious beer, and live out the "community over competition" concept. I got to meet the most beautiful individuals...business owners, bloggers, mamas, professionals. We came together to do what we should be doing everyday: empowereing each other to be brave, share our stories, and chase down dreams. Thankful for this vibrant, growing tribe.